This report is offered to Mark Zuckerberg and Steve Jobs. 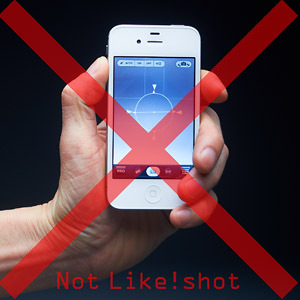 It names and is “Like!shot! 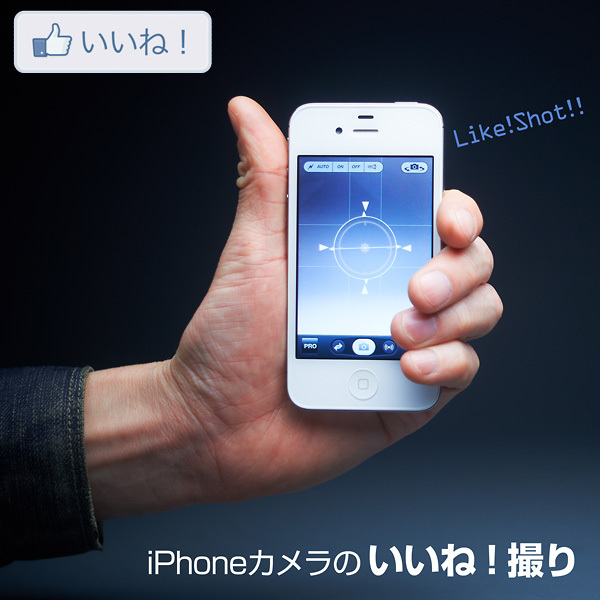 !” How to”Like!shot”? 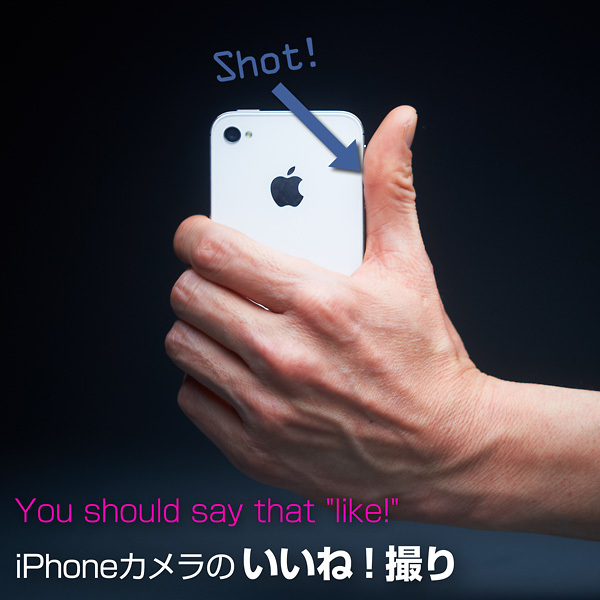 1.The home button of ?iPhone is turned down.